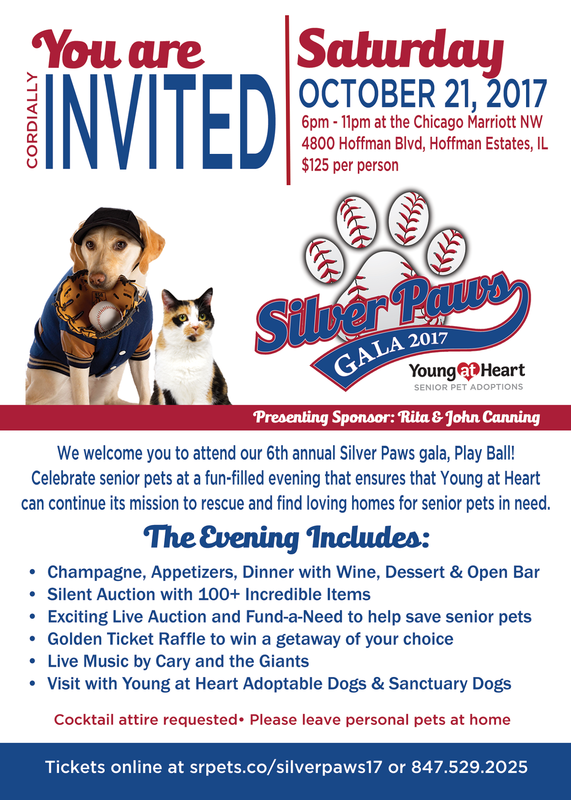 Silver Paws Tickets Selling Out Fast! Adorable senior dogs. Yummy food. Open bar. Incredible silent and live auctions. Exciting raffles. And all with a fun baseball flair. What more could you ask for? 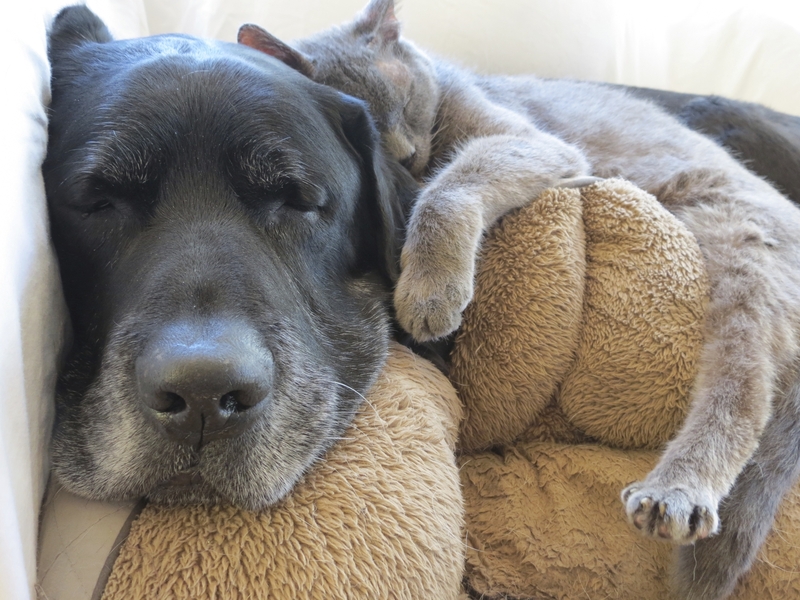 Oh yes!...The entire night saves the lives of senior pets in need! Don't miss the most important night of the year that gives homeless senior dogs and cats a second chance! Less than 8 tables left! Don't wait!